Last year’s intramural league hosted about 10 teams and 70 players as Central High School students battled it out for the high school intramural title, which means intramural basketball is about as big as the boys’ basketball program at Central High. 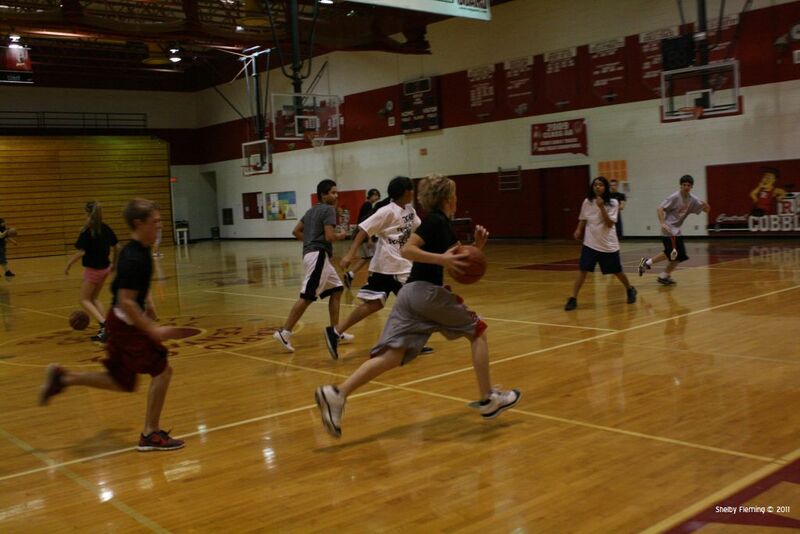 The 2015 intramural basketball season is just around the corner, and if you are wishing to participate in this officially noncompetitive league go pick up a roster from Mrs. Martin in the activities office. The rosters are due by January 11th and the basketball will begin after Christmas break. Intramural rosters have 15 slots for names and also a selection for A or B league, based off what you think your team’s ability will be. Basketball games will be on Sunday afternoons and last about 45 minutes. Games are set for full court 5 on 5, and all teams will play each other with a round robin format. At the end of the season the teams that did the best in the round robin tournament will play for first, second and third place. Senior Jake Preble says, “I’m super stoked about intramural this year!” So grab your friends and get a team together for the 2015 intramural season, and remember to have your rosters in before Christmas break!